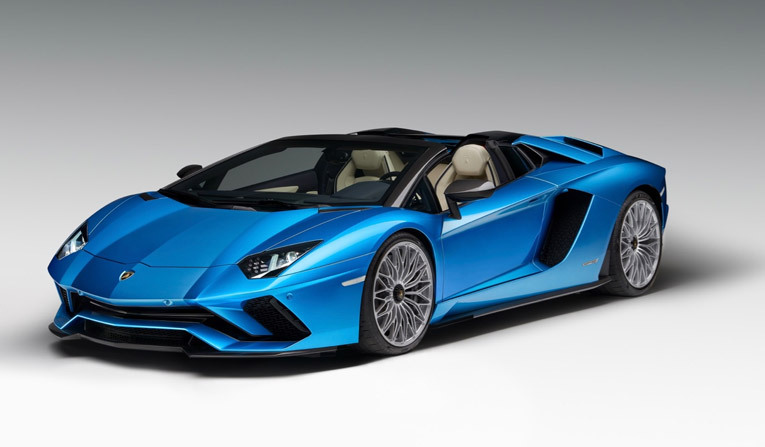 Lamborghini manufactures luxury models that are the masters of motoring: from the Gallardo on, a Lambo is always driving you towards a new era. 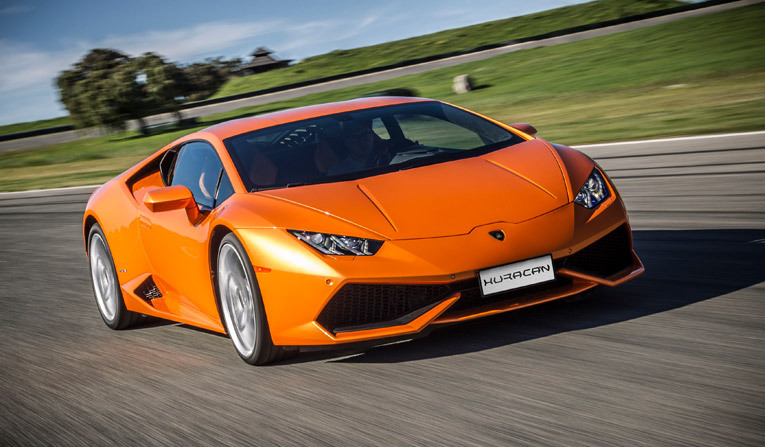 We provide Lamborghini hire in Munich, Frankfurt, Stuttgart, Berlin, Düsseldorf and most other major cities in Germany. 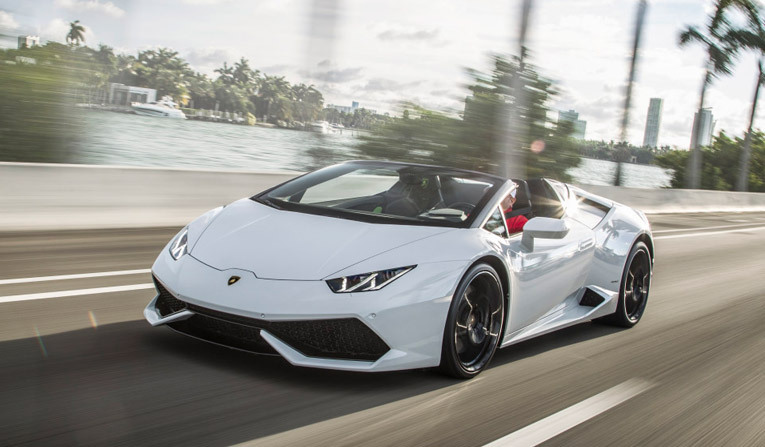 We can deliver your Lamborghini rental to your home, airport or hotel. 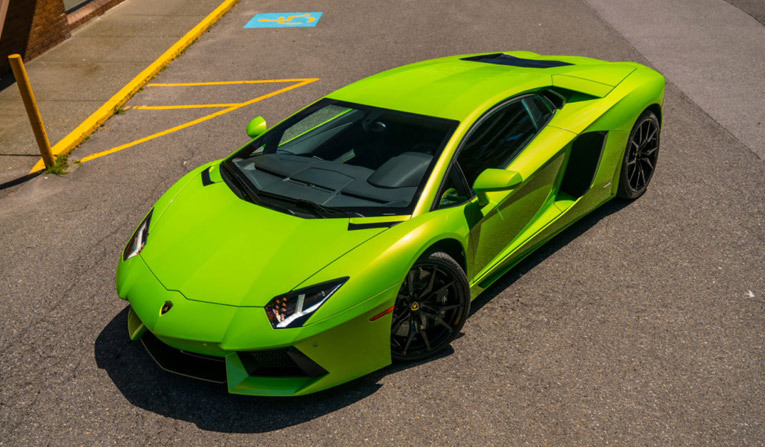 You know you want to rent a Lamborghini in Germany today! 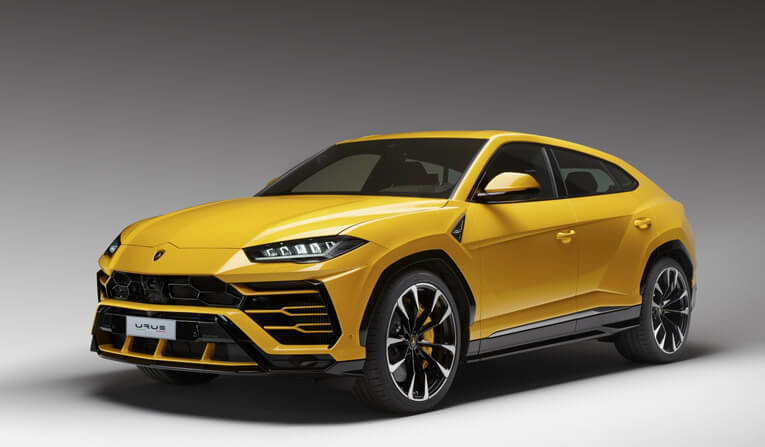 The Lamborghini Urus weighs in at around two tonnes and is driven by a 4.0-litre twin-turbo V8 petrol producing 641bhp and 627lb-ft of torque delivered through an eight-speed auto.